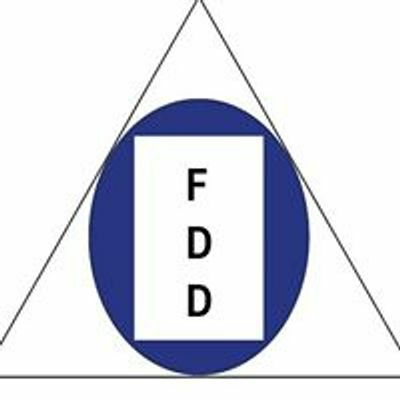 FDD - Foreningen for Danske Dramaturger afholder deres årlige general forsamling. Denne er åben og fri for alle som ønsker at have en stemme i dette forum. 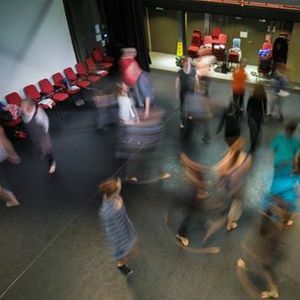 "Moving Dramaturgy: exploring dance dramaturgy with bodies and minds"
In this workshop, we will be exploring the practice of dance dramaturgy through improvisation, movement-based reflection, and discussion. 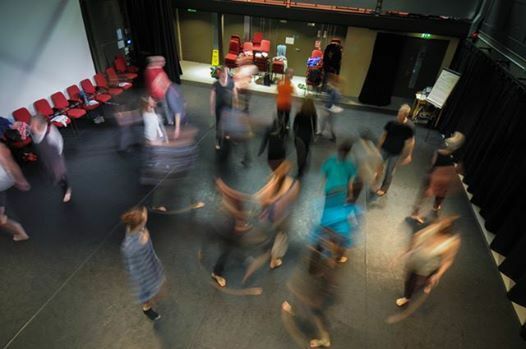 Combining questions about the nature of dance dramaturgy, and an interest in exploring dramaturgy through movement, we will use spatial metaphors to guide a choreographic exploration of the relationship between dramaturg, maker, and work. Together, we will explore with our bodies and minds how choreographers and dramaturgs can work together in a relational practice that acknowledges different positions and perspectives. The workshop will be suitable for anyone interested in dramaturgy and dance practice, and will not require previous dance experience. Please wear clothes that you can move around in easily. Miranda Laurence is an independent dance dramaturg based in the UK. She has been awarded a grant from Arts Council England for professional development as a dance dramaturg in 2017-19. She works with dance artists across the UK and also internationally (most recently with Finnish choreographer Johanna Nuutinen, enabled by an award from South East Dance). Alongside her freelance practice, Miranda is employed as Arts Development Officer at the University of Reading, developing and commissioning projects exploring the intersections between arts practice, academic research, and university life.